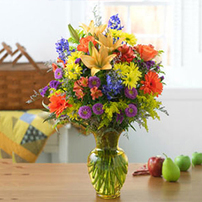 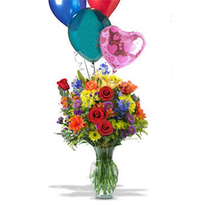 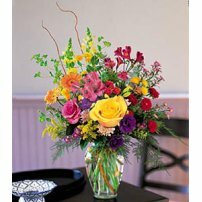 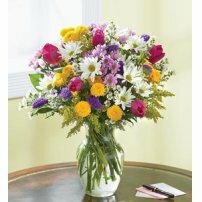 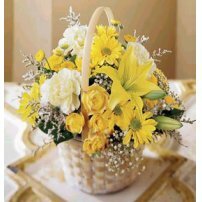 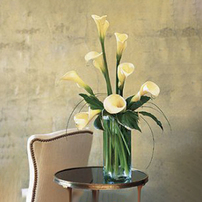 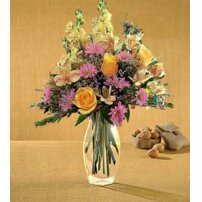 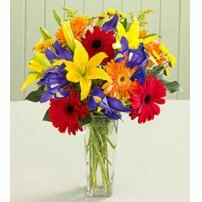 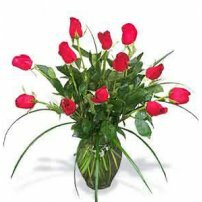 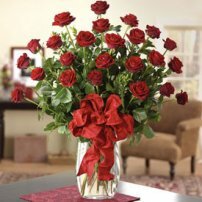 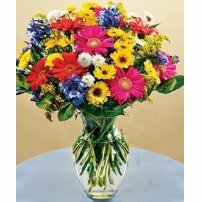 Congratulate the new parents by giving them a flower arrangement for births from Top Canada Florist! 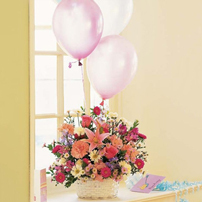 Our flowers for births are specially prepared for this occasion! 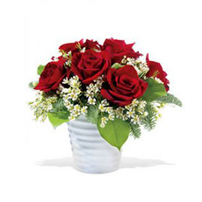 Put a smile on their faces and add an extra dose of charm to the atmosphere!